Björn Steinar Blumenstein creates projects that offer a distinct perspective on the bewildering pipeline of contemporary production that enables our daily lifestyles. With a critical yet solution-oriented eye, he explores fresh ways we can consider and engage with our globalised world beyond our typical default role as a purchasing consumer. 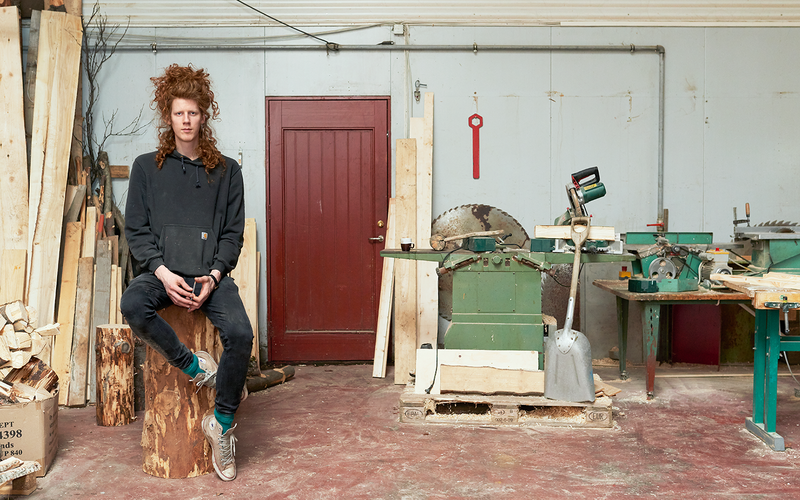 We met up with Björn Steinar to discuss two new exhibitions he will be presenting at DesignMarch and his talk at this year’s DesignTalks conference. Your work strikes me as a form of design research. What is the main reason for this approach? In Iceland, design is still quite experimental. There is no fixed place for the designer within society so we are quite free. That’s the best thing about it and also the most limiting. We have relatively few material resources and the infrastructure is even less developed. That sparks all these funny projects where designers do hands-on material experiments and push it to the limits. Can we dive a bit into your DesignMarch 2018 exhibitions and the design processes behind them? 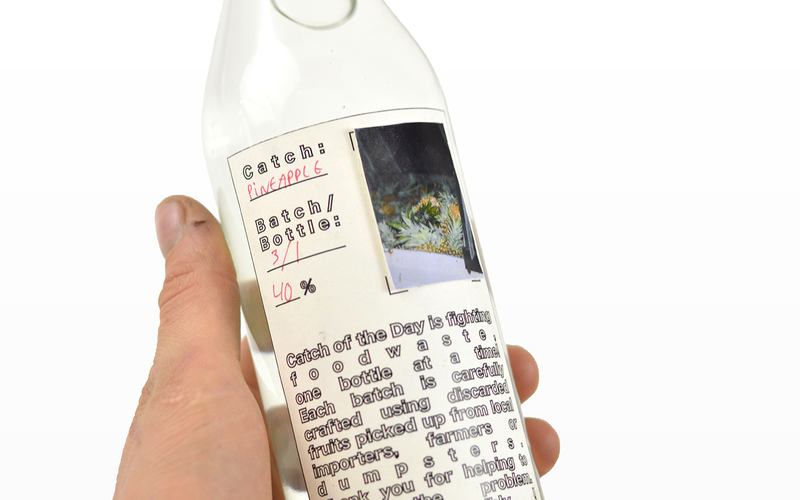 Catch of the Day is a project that deals with food waste. I’ve been dumpster diving for years and I became fed up with seeing perfectly fine things in the trash and started wondering what I could do with this material. Anything with over 20% alcohol doesn’t require a “best before” date and that struck me as a way to give food materials an endless storage time by virtue of never going bad. That’s why I started producing vodka. I started doing it with professional companies but it was super-bureaucratic and slow. 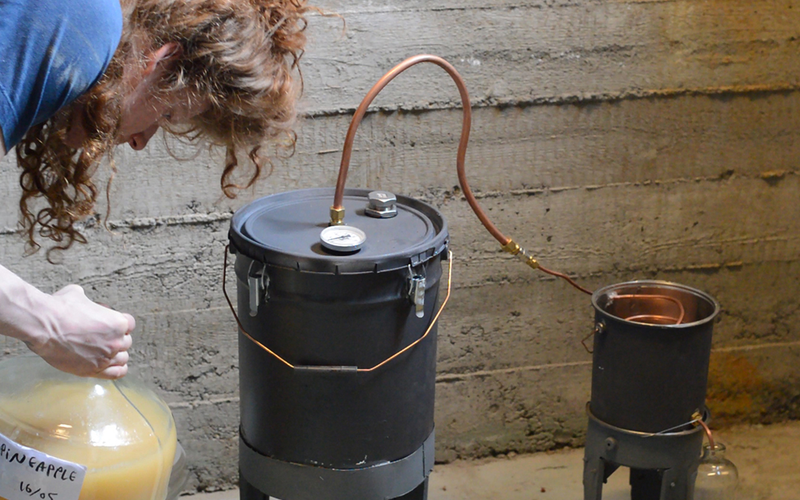 I needed to talk about this right now so I made an open-source distilling machine. That way more people could join me in doing something about this. It may not be a perfect solution but it’s a way to start a much-needed dialogue. So it’s at least solution-oriented. Your next project is quite a different situation – a successful collaboration with the forestry industry to help it prepare for its own future. That project is Skógarnytjar e. (forest utility). I worked with the Icelandic Forestry Association to create a total resource map of wood in Iceland. 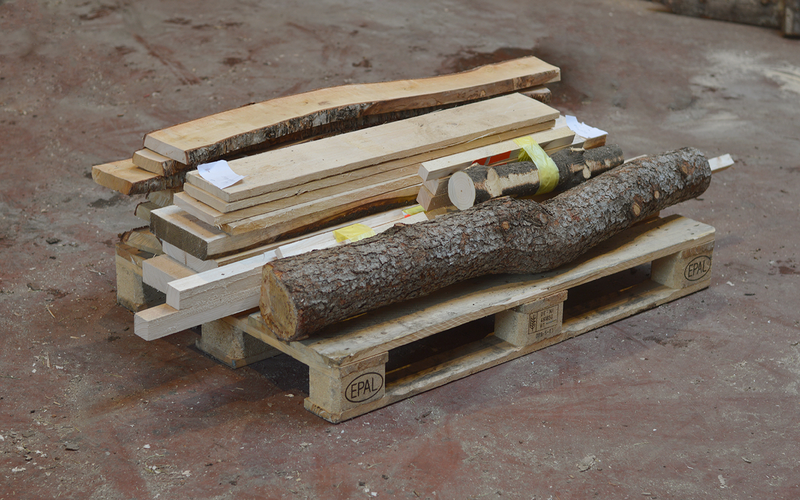 I then created a quick start guide for designers to design with Icelandic wood. I’ve sent this to about 100 designers and I’ll be making prototypes based on the proposals I receive for the exhibition. This project started because Iceland has been without forests for a thousand years, and for the first time we are getting wood in a usable state. 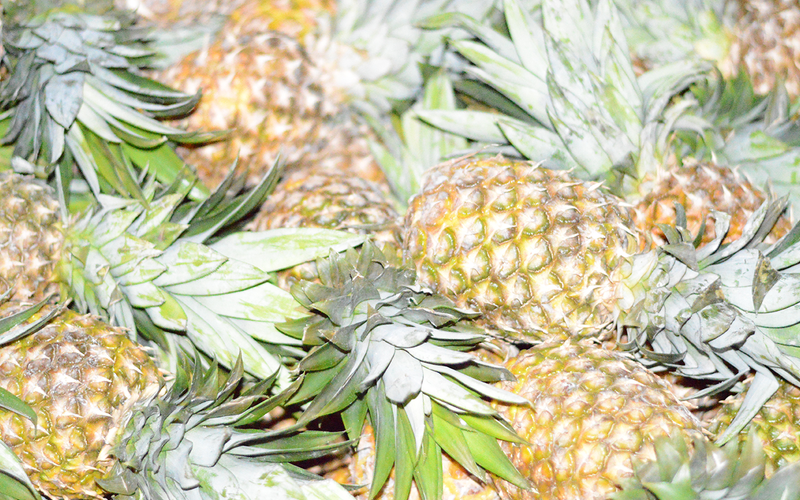 But as of now, when that harvest is ready, nobody will be quite prepared for it. Today we are burning 80% of wood for carbon in a silicone factory because there is no secondary production in this industry. We need to increase the profit that farmers and foresters get so that they have an incentive to keep growing forests. To do this, we have to build a secondary industry around forestry, so I’m trying to initiate something to really quickly develop at least a basic example of this. If we open our eyes and design with the future in mind, we can plan now to prevent problems that are right around the corner. You’re giving a DesignTalk about your joint project Cargo. What should we know about it? The shipping container is at the heart of the system that enables modern lifestyles, but so many of us go about our daily lives without realizing how impactful it is. Cargo is a joint project with designer Johanna Seelemann, that deals with an issue we cannot directly see – the space between production and consumption – and proposes a way we can visualize it. We wanted to tell the story of Iceland in the age of global cargo shipping through hyper-local materials, such as aluminium and cod. To demonstrate the journey that a material such as aluminium takes, we made a 2-metre-long “Made In” label for a can of Appelsín soda. How would you connect your projects to each other? An important recurring theme in all of my work is both shedding light on a topic and proposing some sort of solution. Beyond investigating and educating, I always strive to take action in some sort of way and open it up and invite others to join me. How do you position yourself as a designer in our contemporary world? I am more and more leaning towards collaborative design – where I am in real scenarios working with and connecting to people, such as foresters or farmers, and extracting somebody’s knowledge and wisdom to reflect upon it with my own eyes. I’d like open-source research to be the future. In a way, these hyper-local projects position Iceland as a metaphor for the world. And as a designer it’s important for me to continue growing a strong voice that communicates with the masses to shape the future.